Vanesa Morales started dancing at the age of 7 with Mexican folk dance and was one of the veteran dancers of Ballet Folklorico Las Estrellas. Vanesa’s dance education in ballet, modern, contemporary, and jazz began at the Oakland School for the Arts where she was trained from one of Bay Area’s well-known choreographers and teachers, Reginald Savage. 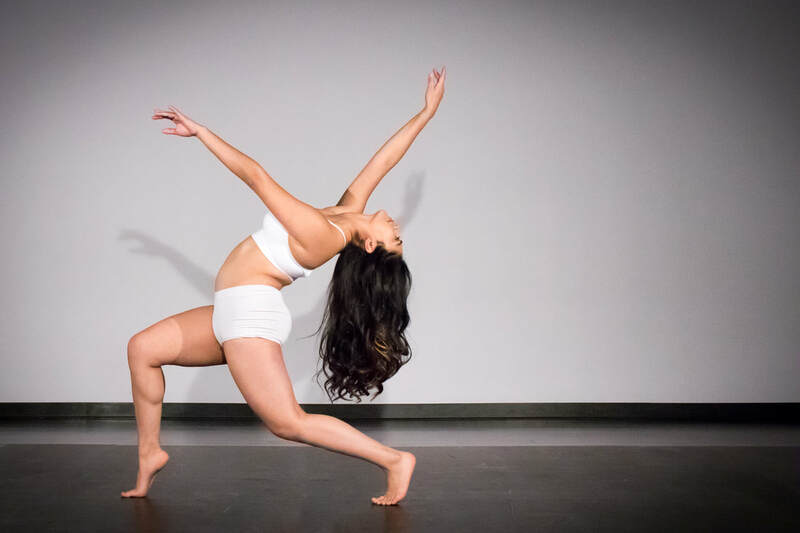 After high school Vanesa ventured off to New York for school and found herself exploring hip-hop; she continues her journey at Ohlone College while also training in ballet, contemporary, jazz, and tap. Through her training at Ohlone Vanesa found mentors in Janel Tomblin-Brown and Cassie Begley. In 2016 she started teaching at Pacific West Gymnastics and expanded her growth in choreography. 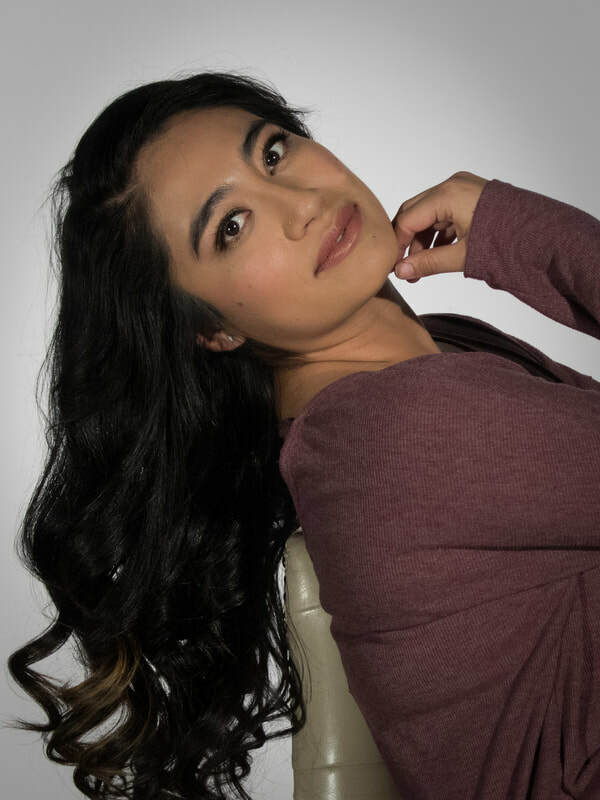 Aside from choreographing pieces for winter and spring showcases at Pacific West, Vanesa has choreographed for Ohlone College as a student choreographer for their annual winter and spring productions as well as being a production assistant. Vanesa has also had the pleasure of choreographing a Maya Angelou tribute to her poem “Still I Rise” for Bliss Dance Company’s original production, Phenomenal Woman(2015) and more. Vanesa is currently working towards her Associates Degree in Fine Arts and will continue her college education at San Jose State University for her BFA Degree in Dance.